Grand Hotel Astoria is the ideal place to spend a serene vacation with your little friends: plenty of space to roam around, and direct access to the pedestrian area. Please let us know in advance if your pets will be joining you so we can get you the best room for your needs. You will be charged a small fee of 15€ per night. 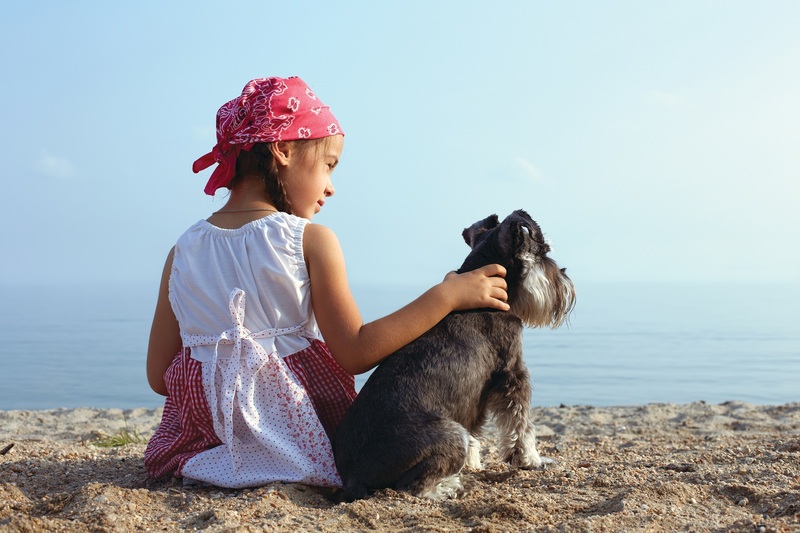 You can get more information on how to enjoy your vacation with your pet on your arrival.